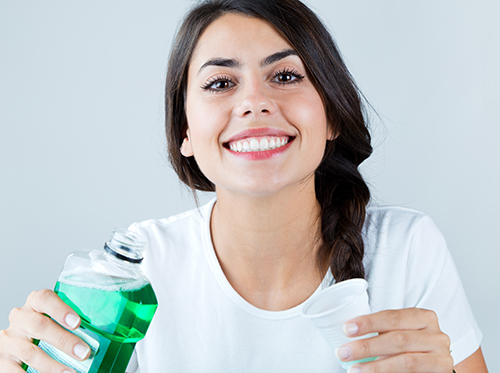 At Zwanziger & Boe Orthodontics, we’ve noticed that it’s usually not the toothbrush or floss that people have trouble picking, but the mouthwash. Still have questions about mouthwash? Feel free to ask Dr. Lucas Boe during your next visit to our Cedar Falls, Waverly, or Iowa Falls, IA office! We’re always happy to answer your questions. Happy rinsing!